Moving beyond traditional celebratory tactics, people are turning to mobile alternatives to make festivities like Halloween more fun and engaging. Used as a costume accessory or simply to prank others, mobile apps make play and celebration more convenient. 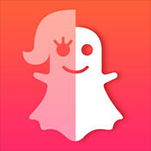 Here are a few apps to make your Halloween more ‘Appy’. 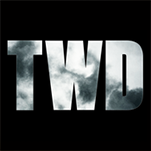 This is a unique app developed by AMC which allows users to take and edit photos that will turn them into zombies. It’s a simple straightforward app that’s a lot of fun. One of the best aspects about this app is that it allows you to upload your zombified photo onto their server, which can be used to see other user’s photos. You can then use the app to vote and like photos that stand out in the community. This is a unique game that adds a Halloween twist to the RPG genre. 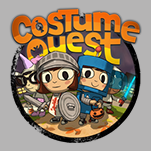 The games revolves around exploring and trick or treating in a seemingly average neighbourhood. Need costume ideas? Want to know how to make a pumpkin pie? Wonder how to decorate your home into a spooky Halloween wonderland? Look no further. POPSUGAR Halloween is your go-to app that can be your guide for everything Halloween. 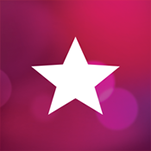 This app has a plethora of articles and tutorials on a variety of topics surround the holiday. Look for a scare? This is a game that has you traversing a haunted asylum. 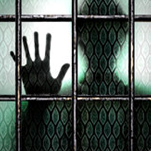 Think of it as a virtual haunted house simulator, but with in a psych ward. It’s a visually stunning game that keeps you on the edge of your seat the entire time. It’s suspenseful and a genuinely scary game. 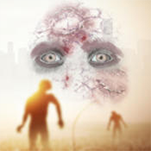 Turned app creates a “realistic” zombie drama with super-stepped-up special effects and interactive social media storytelling. You can share your “gorror-story” on your own social media or join the uprising by posting to a public gallery, where you can watch the outbreak unfold in real time. It’s disgustingly awesome. The mobile app makes the most of Google Maps to show which houses in a neighbourhood have the best spirit for the season. 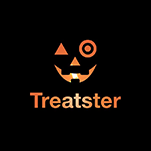 To be included on the map, parents need only give votes to a prime Treatster. To be included on the map, parents need only give votes to a prime spot for trick-or-treating. The more votes, or “treats” an area receives, the larger the pumpkin icon displayed for an area becomes spot for trick-or-treating. 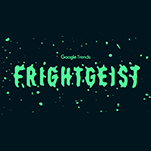 It uses the power of Google Trends to identify the most popular Halloween costumes in any geographical area. Based on what costumes people are searching, Google ranks the top costumes nationally and locally for each user. For example, the current top five best Halloween costumes nationally are Harley Quinn, Star Wars characters, superheroes, pirates and Batman. It adds a sneaky little trick to the same-ole press-n-play soundboard. 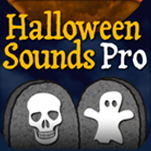 Its Timer Trickeration mode let’s you choose from a selection of sounds, such as a blood-curdling scream or haunting hiss, set a silent timer, then hide your phone to scare the pants of a trick-or-treater. It can be used year-round for all sorts of stuff, but Halloween is a great time for Etsy sellers and buyers alike. You can find all sorts of Halloween-themed crafts and items for sale. 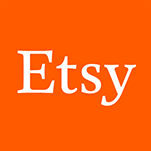 Perhaps the best part about Etsy is that most of the items for sale are handmade by the seller, so while that costume or decoration may cost more, you have the piece of mind knowing that it was carefully crafted by hand, something that can’t be said for most of the Halloween stuff you’ll find in stores.